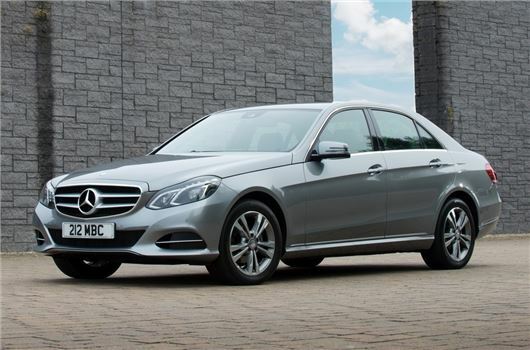 www.drivethedeal.com has some very competetive deals on brand new Mercedes-Benz models, all supplied by UK main dealers. Prices include road tax and delivery to your door is free. With savings of around 16% off a new model C-Class, and around 20% off a new E-Class Saloon or Estate, these deals are not to be missed. The quoted prices include a £1,535 discount which is conditional upon you taking out PCP finance at 4.9% APR Representative over 12-48 months with a minimum deposit of 5% (except SE model).